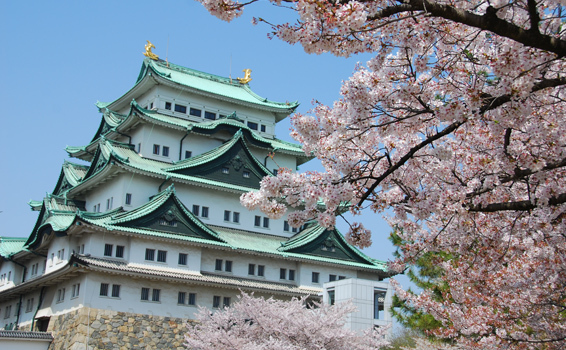 Central Japan is dotted with some of the county’s most famous castles. These include the three castles of Matsumoto Castle, Hikone Castle and Inuyama Castle which have been designated National Treasures of Japan; Nagoya Castle which is one of the most beautiful and famous of Japanese castles; and Kanazawa Castle where many structures designated as National Important Cultural Assets still remain today. On this route, you’ll get a chance to explore these stunning and captivating castles as well as the castle towns that still retain a richly historic atmosphere. 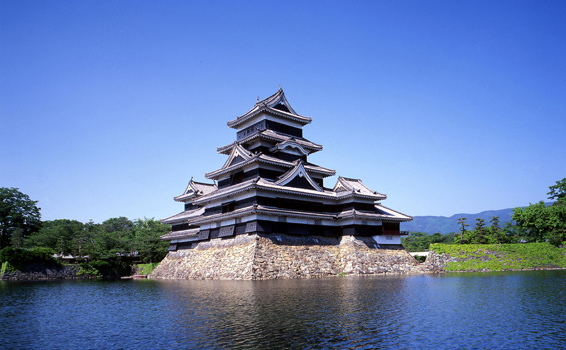 As one of four castles designated as National Treasures of Japan, Matsumoto Castle which has remained intact for over 400 years, is of great historical value. The castle is also known as the “Crow Castle” due to its distinctive black lacquer exterior. With the vicinity of the castle maintained as Matsumoto Castle Park, the castle stands out boldly against the backdrop of the four seasons from cherry blossoms in spring, to colorful leaves in autumn, and snow in winter. We also recommend a visit to the castle at night during certain periods of the year when the castle and its surroundings are lit up. 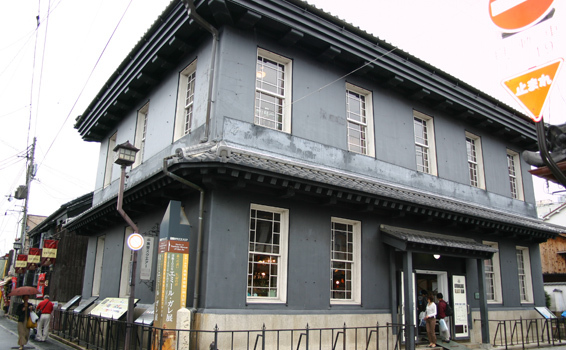 The Kaichi School was an elementary school built during the Meiji period of modernization (Over 130 years ago). 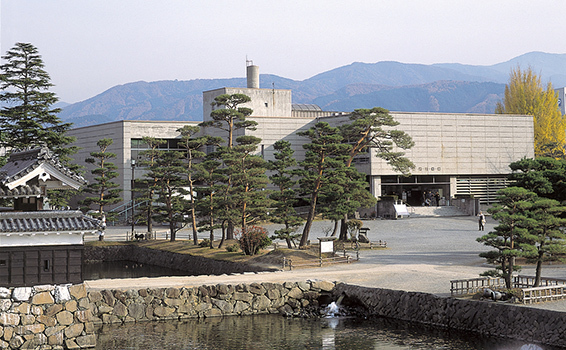 Located on the castle grounds, the Matsumoto City Museum displays historical records and folk material related to the Matsumoto Castle. 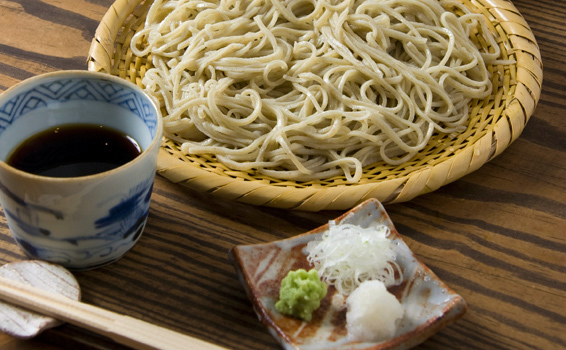 Due to the cool climate and large plots of land suitable for growing soba (buckwheat), the area around Matsumoto has been famous for its soba production since ancient times. You’ll also find facilities where you can make and eat your own soba. 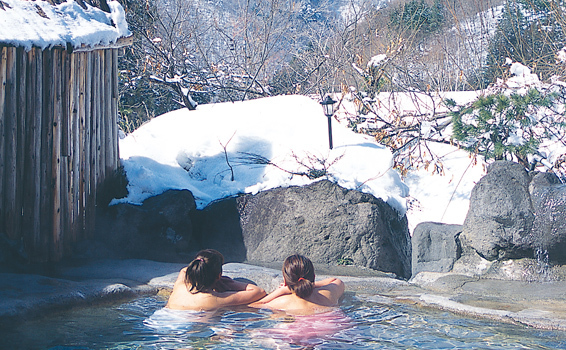 Oku-Hida Spa Village is a general term used for the area consisting of five hot springs in Takayama city, Gifu prefecture. Each of the hot springs is located in a peaceful location in the midst of nature with open-air baths offering superb views of the magnificent scenery. The area is particularly well known for its beautiful fall foliage. 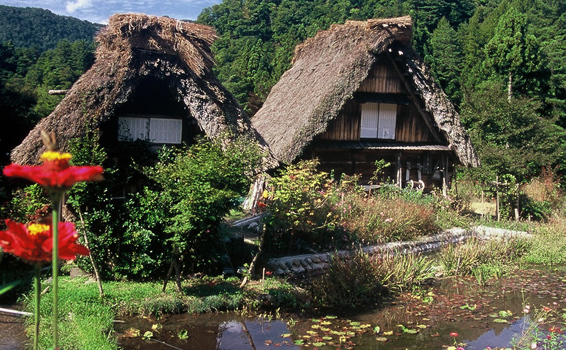 The villages of Shirakawa-go and Gokayama are still home to historic Gassho-style houses traditionally constructed in areas of Japan with heavy snowfall. The Gassho-style architecture, characterized by a thatched and steeply slanting roof allowing snow to fall straight off, resembles two hands joined in prayer which is said to be the origin of the name Gassho, meaning “prayer hands” in Japanese. With some houses built over 300 years ago, the villages received UNESCO World Heritage Site designation in 1995. Japan’s rural landscapes which showcase the beauty of the four seasons are an immensely valuable asset. 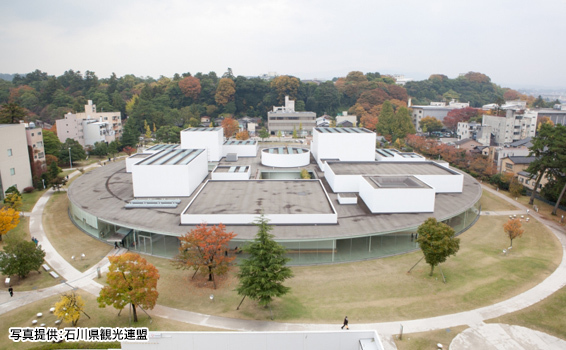 Located in the center of Kanazawa city, the 21st Century Museum of Contemporary Art, Kanazawa is a well-known museum in Japan with 1.5 million people visiting every year. Kanazawa Castle was founded in 1583, and the Ishikawa Gate and other structures that have remained standing since 1788 have been designated Important Cultural Assets. 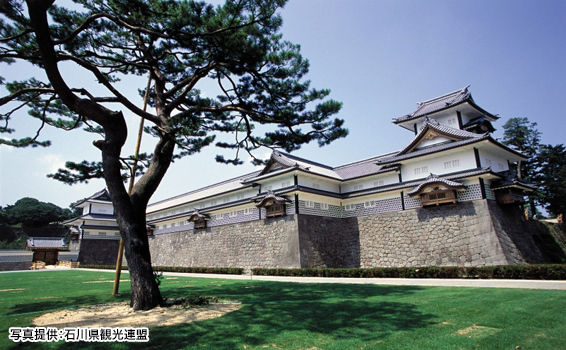 Most of the building was destroyed in a series of fires but the castle, restored to its original form in 2001 based on old drawings and documents, has become a new symbol of the old castle town of Kanazawa. The castle was reconstructed according to traditional construction methods and without using a single nail. 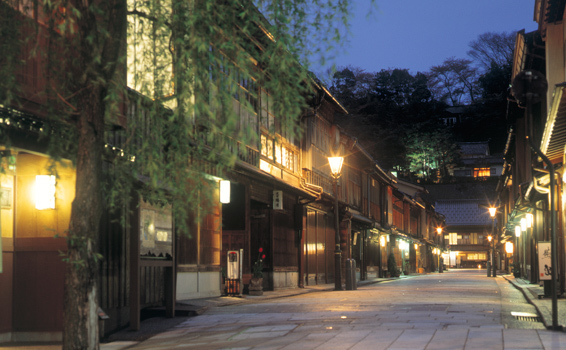 Higashi Chaya District is one of the districts in Kanazawa that still retains the atmosphere of an old castle town. 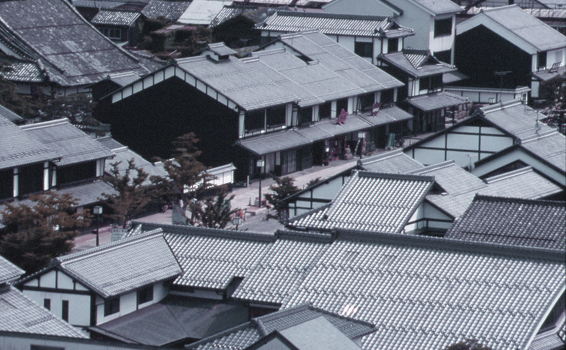 Of the 140 buildings in the district, two thirds are in the traditional Japanese architectural style. 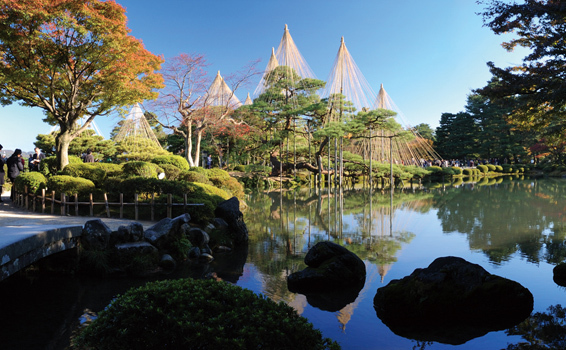 Kenrokuen Garden is a Japanese garden built outside the gates of Kanazawa Castle. It is regarded as one of the three most famous gardens in Japan and has been designated a national site of special scenic beauty. 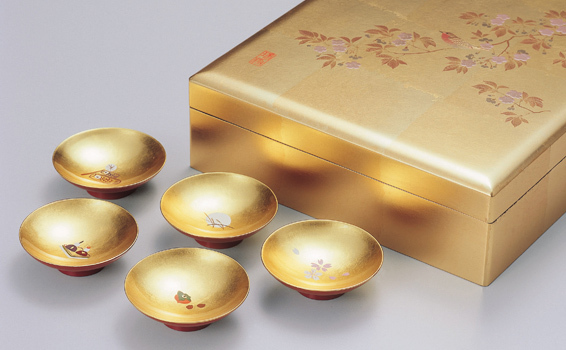 Kanazawa accounts for 99% of Japan’s gold leaf production volume. Besides the shops selling gold leaf products, facilities allowing visitors to experience gold leaf pasting are also popular. In addition to the shops and facilities that occupy old historic buildings, this area which has the largest display of glass art in Japan also has shops selling glass products from around the world as well as workshops where visitors can try their hand at crafting glass. 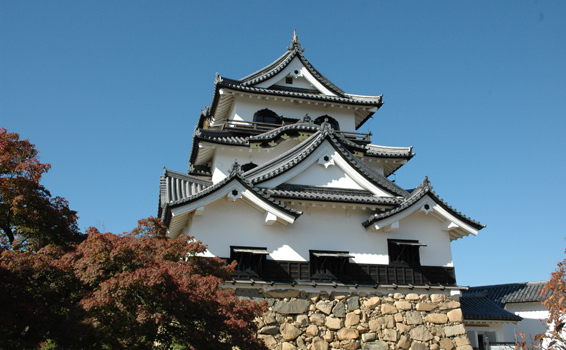 Hikone Castle is one of four castles in Japan with a castle tower designated as a National Treasure. Built in 1604, the castle ruins is regarded as one of the more finely preserved in Japan with such features as a turret designated as an Important Cultural Asset still standing as if guarding the castle tower. At the base of Hikone-yama upon which the castle tower stands, you will find the very beautiful and famous gardens, Genkyu-en and Rakuraku-en. At the Hikone Castle Museum, you can see a display of daimyo tools, armor and other items that were used by the lord of the castle. The castle town of National Treasure Hikone Castle has a history spanning more than 400 years since the construction of the castle. Many old buildings designated as national or municipal cultural properties still remain standing throughout the town. 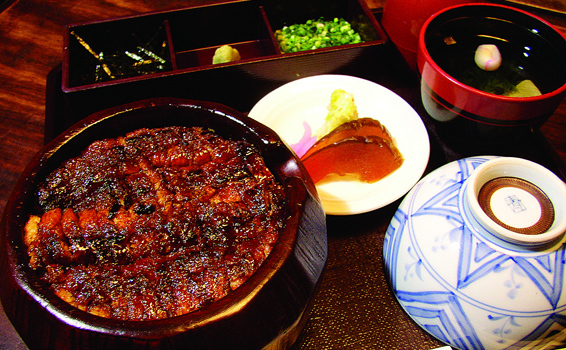 The area around Hikone city produces Oumi beef which is considered one of the three most famous kinds of Wagyu beef in Japan. 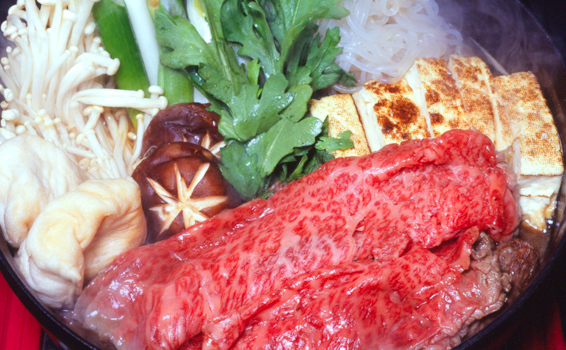 With production going back about 400 years, Oumi beef has the longest history in Japan among producers of Wagyu beef brands. 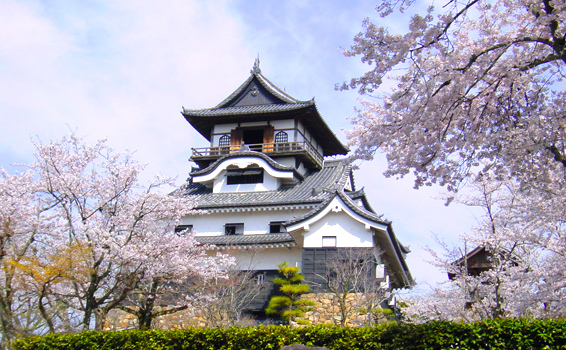 Inuyama Castle is one of four castles designated as a National Treasure of Japan. 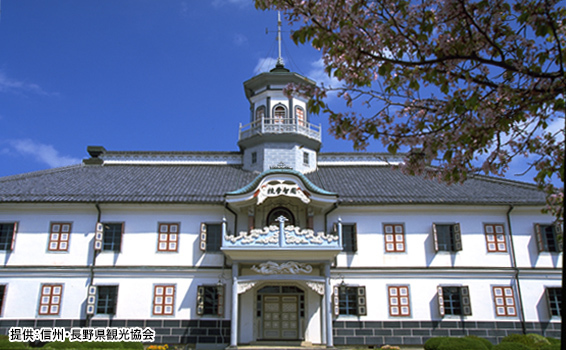 Known for having one the oldest surviving wooden castle towers in Japan, this castle was constructed in 1537 by Oda Nobuyasu who was the uncle of Oda Nobunaga, the great hero of the Warring States Period. Devoid of flamboyancy, the castle is appreciated for its vulgarity which is said to convey the tense atmosphere of the Warring States Period. Besides the many old merchant houses and historic residences that remain standing in the castle town, you will also find “Joan”, a teahouse designated as a National Treasure, nestled inside the peaceful and ancient atmosphere of the Urakuen Garden. 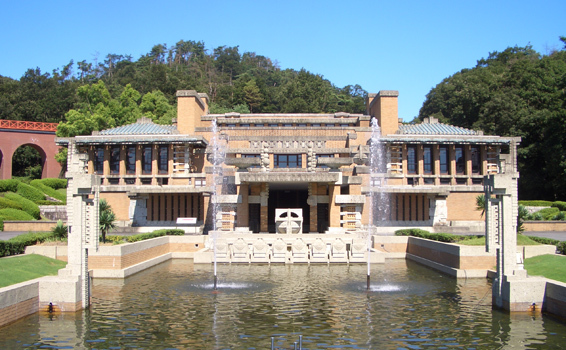 The Museum Meiji-Mura is an open-air museum exhibiting historical records on Japanese architecture of the Meiji period (1868-1912).